Network fees cover the costs of committing transactions on the blockchain. These are only applied for small trades, where the network fee exceeds the trading fee by more than 10%. Otherwise, the network fee is subsidized by Switcheo. 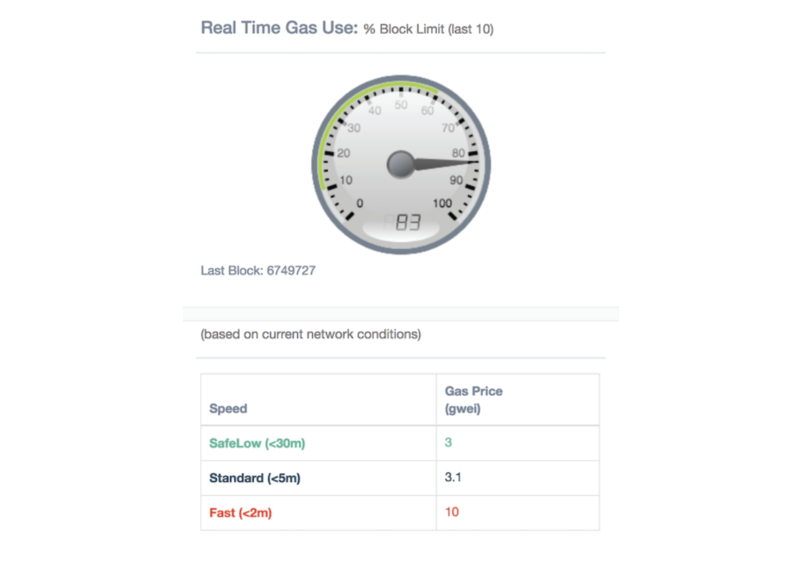 The Ethereum Gas price varies depending on network conditions of the Ethereum network. To decide on this price, we use the “Fast” value from https://ethgasstation.info. The maximum (trading + network) fee for takers is capped at 10% of the take amount. The maximum (network + trade) fee for takers is capped at 0.5% of the take amount. *Maker: If you place an order that gets added into the open order-book and is waiting to be matched, you are the maker. *Taker: If you place an order that gets matched against an order already in the order-book, you are the taker. Since taker’s request will be matched against a maker's current request, the trade will get executed immediately.